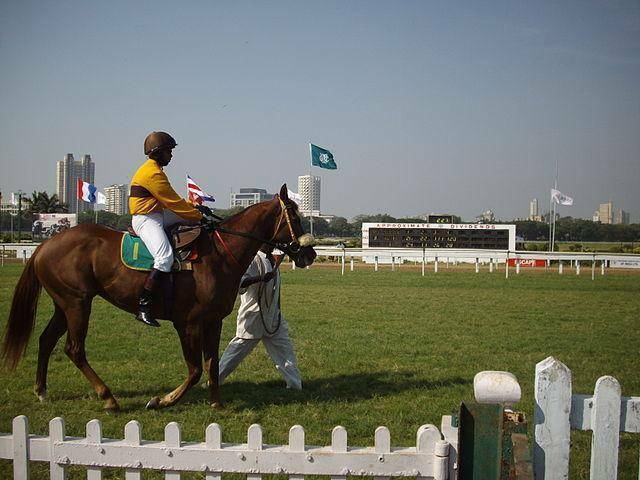 If things get too much for you, you fancy a little time off or a flutter on the horses, take a visit to the Mahalaxmi racecourse. Created out of marshy land known as the Mahalakshmi flats. Racing season runs from November to April and race days are on Thursday and Sunday.